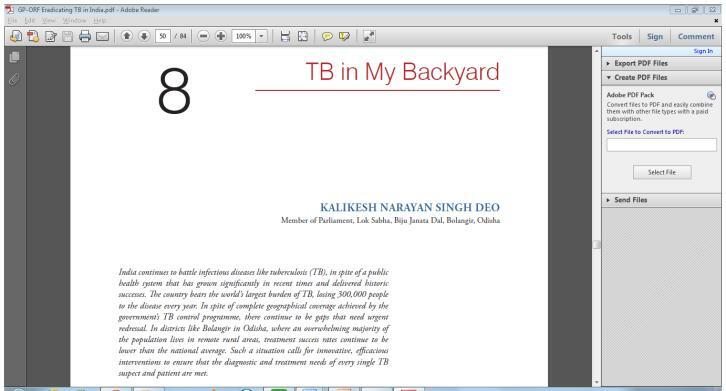 The Global Policy journal is an innovative and interdisciplinary journal bringing together academics and leading practitioners to analyse both public and private solutions to global problems and issues. 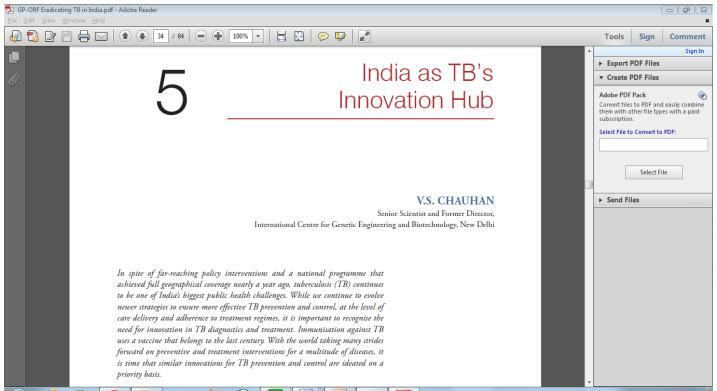 The Global Policy Journal published a special issue on TB in India which was launched by the Honorable Union Minister for Health and Family Welfare, Shri J.P. Nadda on World TB Day, 2015. 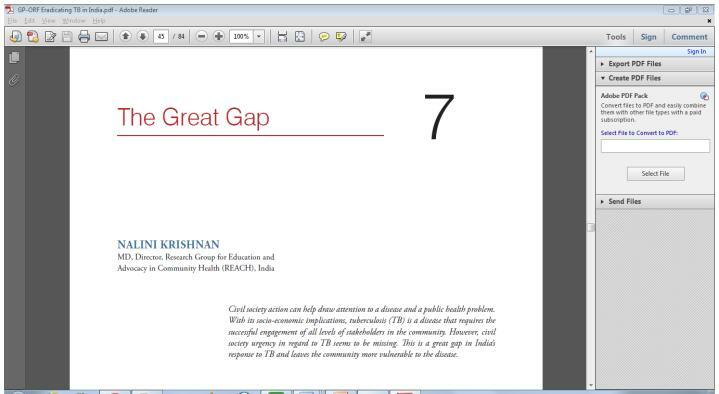 Members of the Advisory Board and the Expert Group authored five articles for the journal. 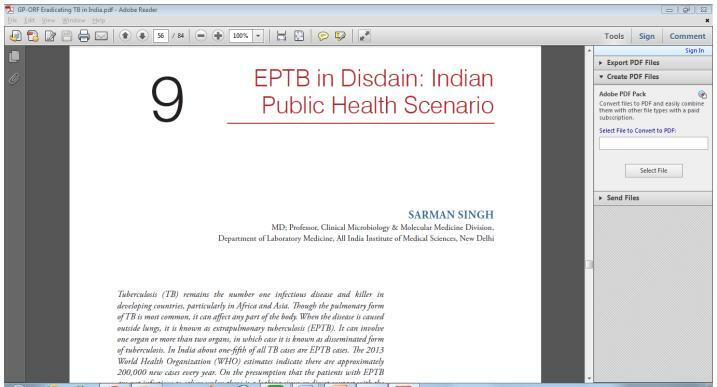 Mr. Dalbir Singh, President, Global Coalition Against TB; Mr. Kalikesh Singh Deo, Member of Parliament and Member, Advisory Board; Dr. V. S. Chauhan, Member, Expert Group; Dr. Nalini Krishnan, member, Expert Group; and Dr. Sarman Singh, member, Expert Group contributed articles to the journal.